Johnson & Johnson must pay $4.14 billion in punitive damages after a jury found that plaintiffs’ ovarian cancers were caused by asbestos in Johnson & Johnson’s talcum powder products. 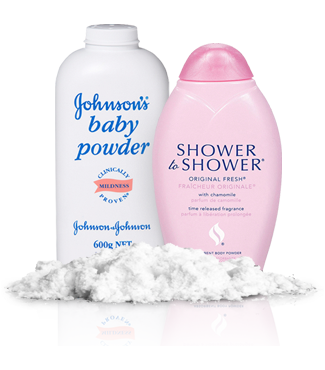 Popular products like Shower-to-Shower, and “Johnson’s Baby Powder” have been linked to ovarian cancer after regular use. 22 plaintiffs were awarded $25 million each. Johnson & Johnson plans to appeal the decision.